Hi friends! 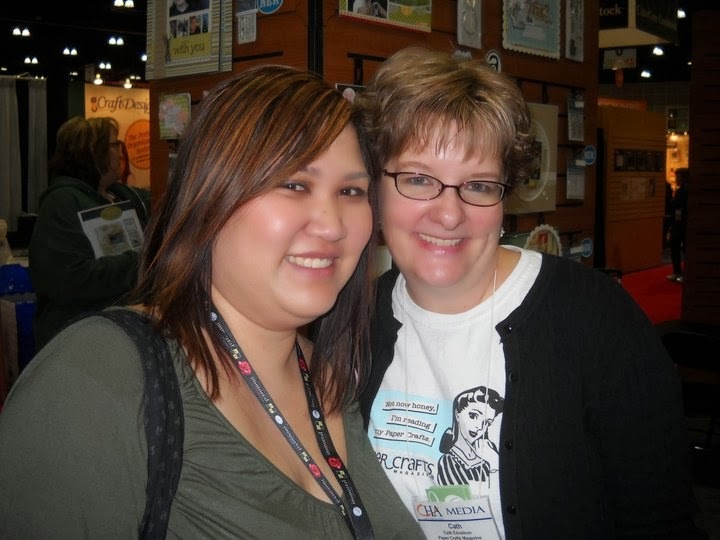 Today, I'm creating a post for a sweet friend of mine Cath Edvalson as a farewell and thanks for all the Moxie Fab memories. 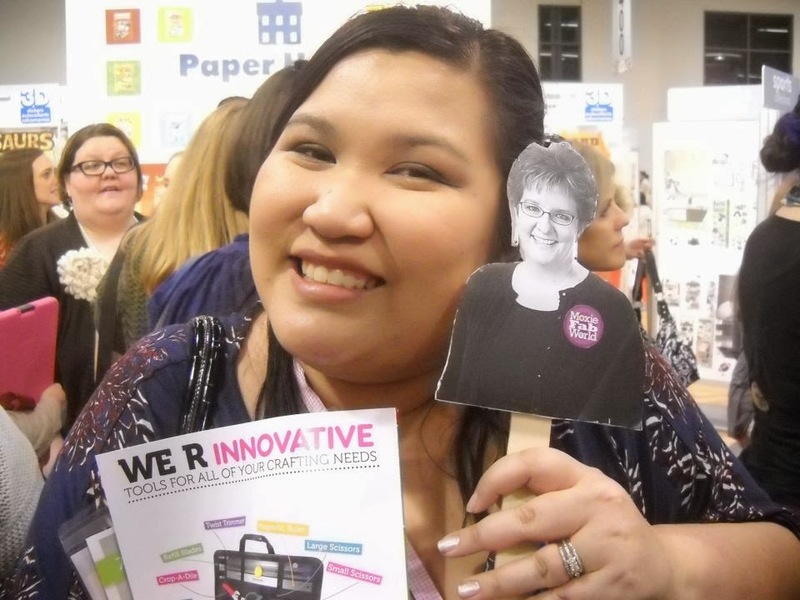 Cath has been such an important part of the Paper Crafts team and will so greatly be missed. To start the hop, you can go to the Moxie Fab World post. You should be coming here from Sarah Martina Parker's Blog. Cath is really special to me! Before I was ever published, I was an honorable mention on a Moxie Fab World challenge and it gave me the confidence to start submitting. I also look to Cath for trends. I'm not a very trendy person and I don't really understand what's considered trendy so I heavily relied on Moxie Fab World and Cath's CHA posts to know what what up and coming. She is vibrant and just as nice in person as she is online. It's such a pleasure to have her as my friend. Here are pictures of us from CHA-W 2010, 2011, and 2012 (flat Cath). I had a really hard time with this card at first. I don't craft very much anymore and I wanted to make something really special for this really special person. Then I found this Hello Again paper and all the sudden, it came easily. I sure hope you like it, Cath! Next up on the hop is Jessica Witty! Have a wonderful day, friends! Ashley, what a sweet post for your good friend Cath! She is sure to adore your card...it is precious! LOVE your card so perfect for Cath! Love this collection! Such a pretty card! Such a fun & personalized creation for our fab friend! Great pics, too! Wonderful creation - love the photos too. What a very pretty card, Ashley! 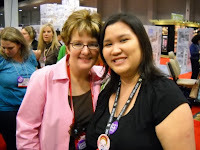 I love your pictures with Cath, love your cards to! Your card is perfect, Ashley! I adore that paper collection, and you've made it shine. super cute! I love those little stickers so you can say exactly what you want in a card! Love your heartfelt post and how you worked all those stickers on your card! I think your card turned out fabulous. Hope you are having a blast in Disney! 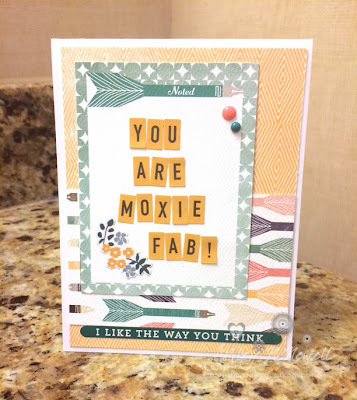 A very special Moxie Fab Card! 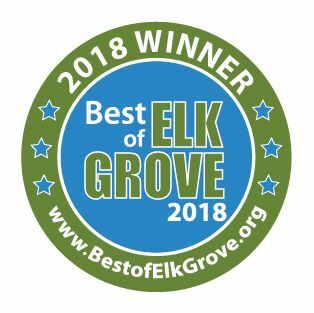 great job, Ashley! I knew you could do it! Love the card, and i'm sure Cath will too. For someone who doesn't craft much anymore this card is fabulous, Ashley! Your card is so MOXIE FAB! Love the colors!!! 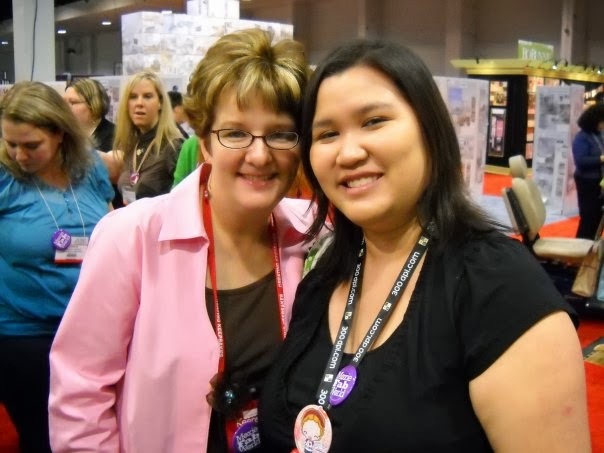 I love seeing you share your memories of Cath. Your card is oh so perfect for her, with your cute little letter stickers that make it just the right personalization. Brilliant design! Cool card! Sorry it took me so long to hop here!! Trendy and cool tribute to Miss Cath.